Wine Nots help to eliminate red wine stains from teeth, tongue, lips, cleansing your entire mouth. 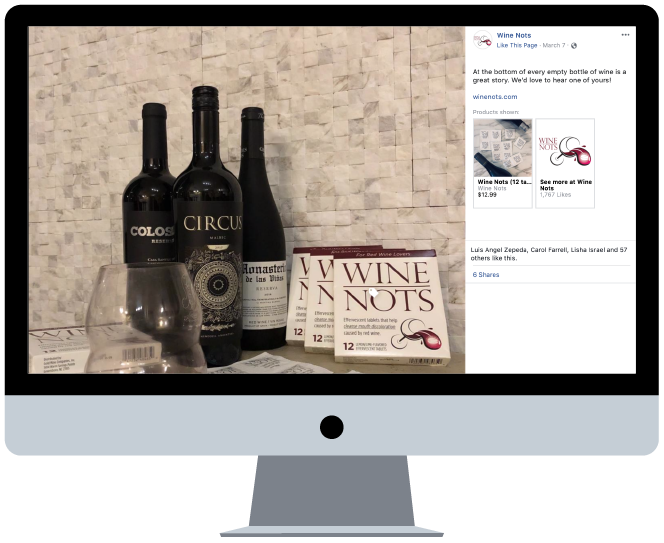 A new-to-market, patented product, YYC3 was hired to develop a clear brand and marketing strategy, develop an all new website, and create content to promote Wine Nots, especially using social media. 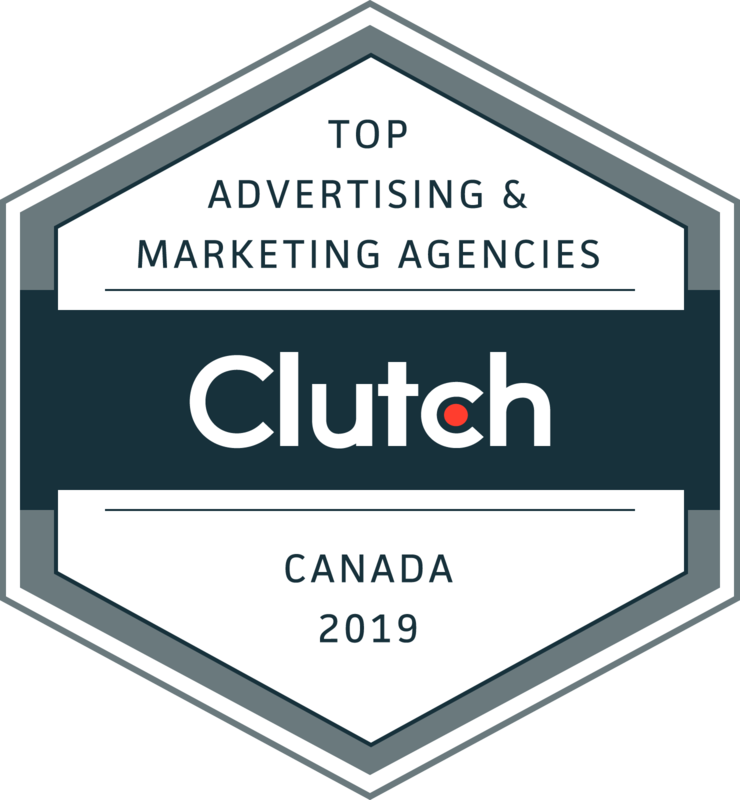 • Based on key factors including target audience, resources, and budget, YYC3 developed a custom multi-channel marketing and promotion strategy with goals to increase brand awareness and website traffic. 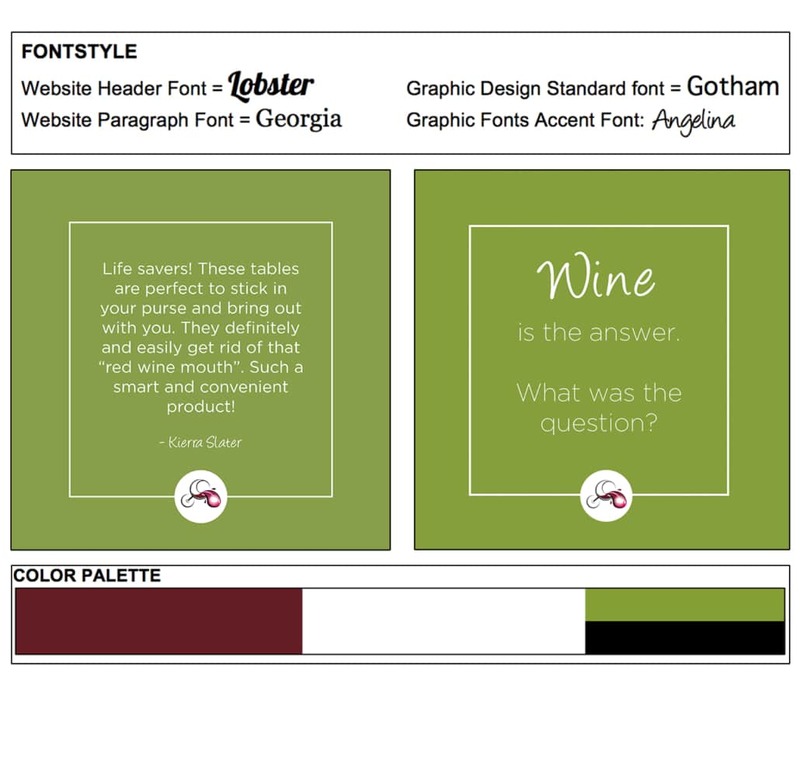 • Copywriting, design, and development of all new Wine Nots WordPress website. 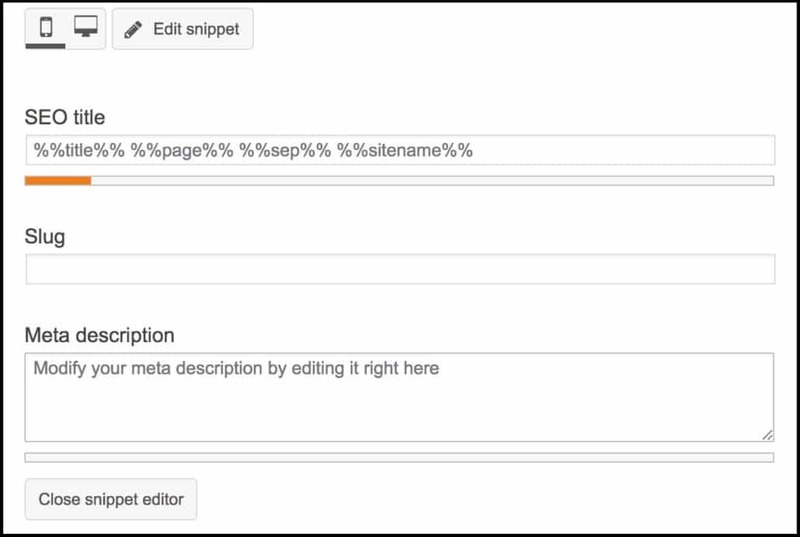 • Website content, titles, and meta descriptions customized with keywords. 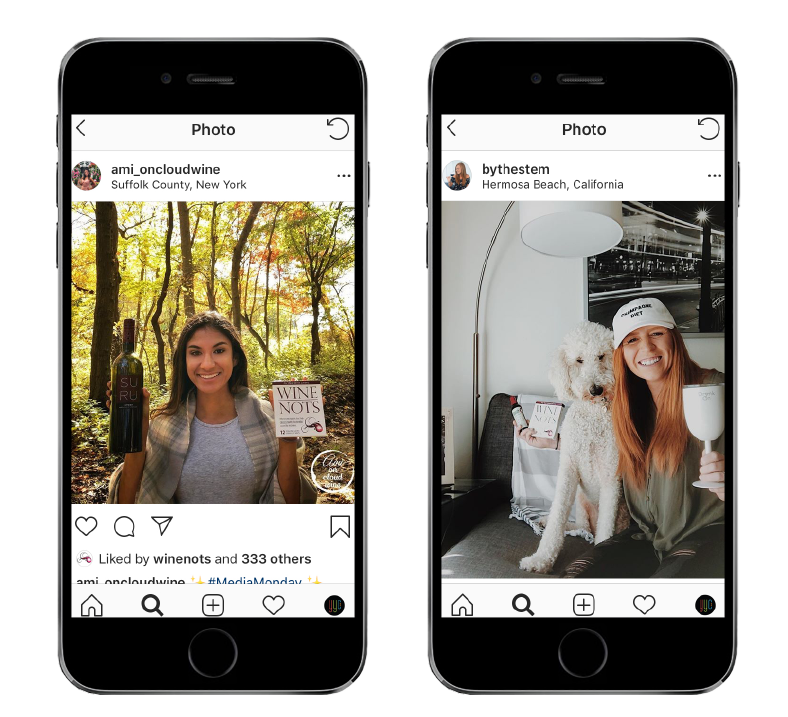 • Content creation (copywriting and graphic design), content curation (shared posts) and content coordination (scheduling). • Community growth and engagement earned through Best Practices. 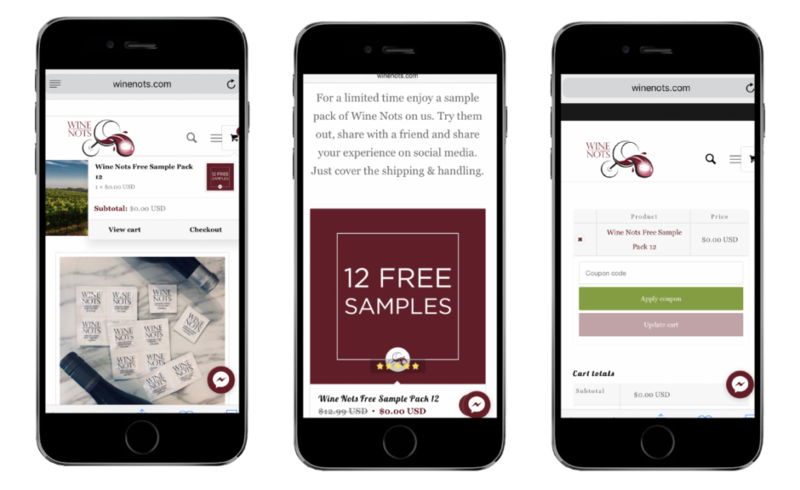 • Paid ad campaigns and post boosts optimized for specific goals and audiences. 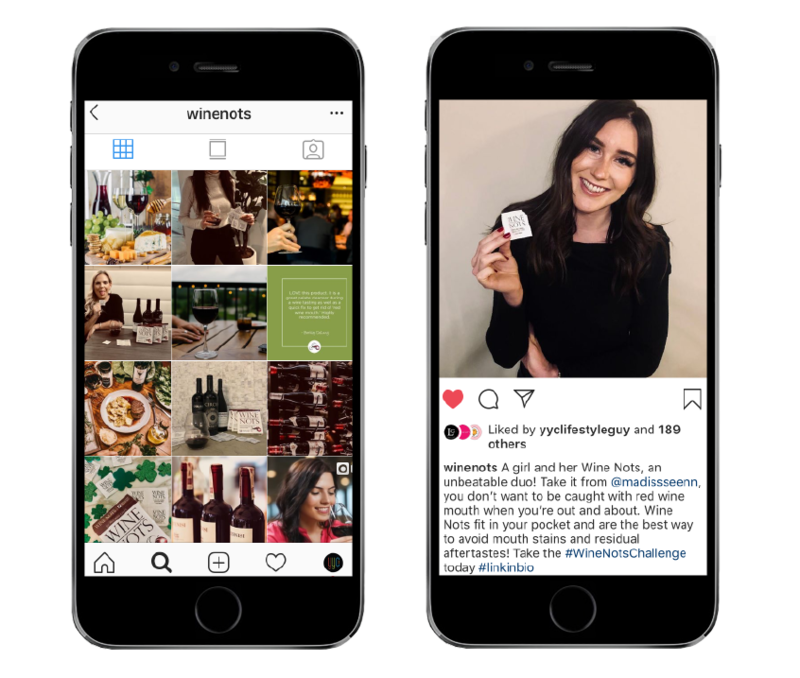 • Community growth and engagement earned through Best Practices including direct messaging to individuals tweeting about keywords. 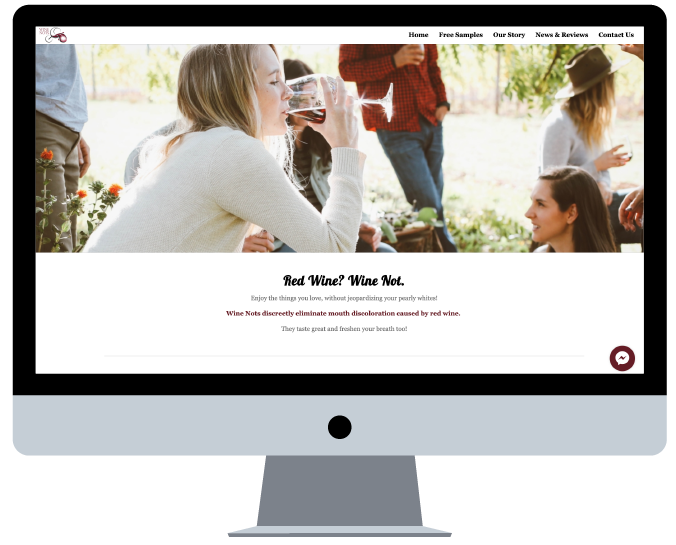 • Identify like-minded individuals to create digital content and promote Wine Nots to their networks. • Event planning, hosting, brand representation, and photography. 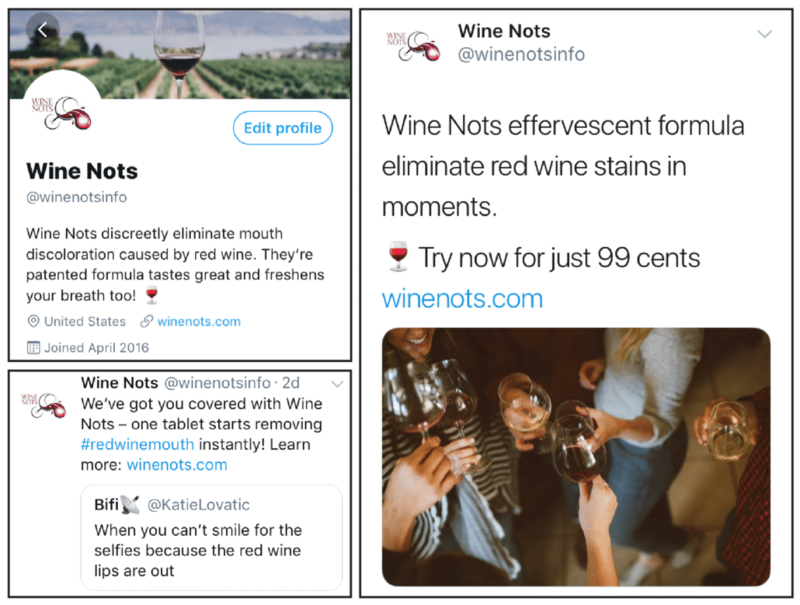 • Provide monthly reports on key metrics including social media impressions, paid advertising spend, website users, website sessions, session duration, top pages, traffic from social media, etc. and adjust marketing strategy as needed.